The FBI has agreed to help Bangladesh investigate an audacious $81 million theft from the nation’s foreign reserves, authorities said Sunday, days after the finance minister accused central bank officials of complicity in the heist. A FBI official in Dhaka met with representatives from Bangladesh’s Criminal Investigation Department and offered to assist with the investigation into the spectacular cross-country theft. Hackers stole the money from the Bangladesh Bank’s account with the Federal Reserve Bank of New York on February 5 and managed to transfer it electronically to accounts in the Philippines. 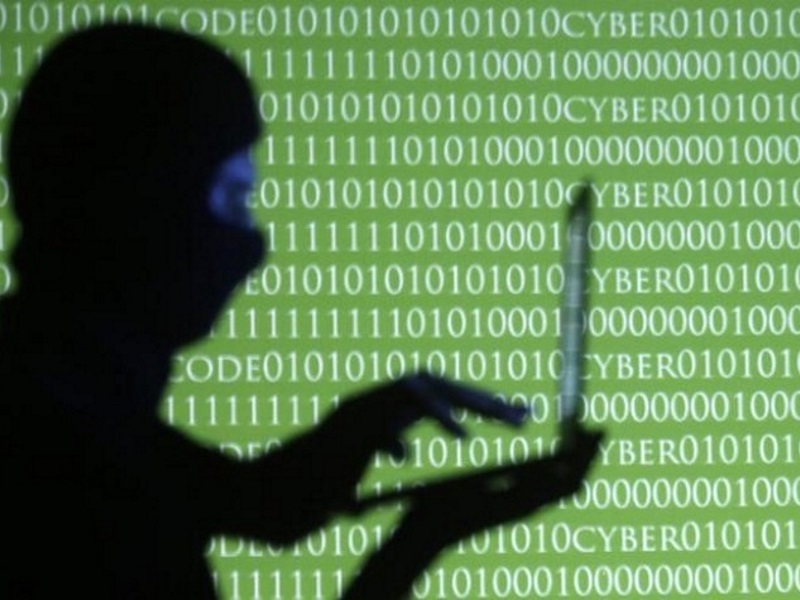 The audacious cyber theft has embarrassed the government, triggered outrage in the impoverished country and raised alarm over the security of the Bangladesh’s foreign exchange reserves of over $27 billion (roughly Rs. 1,79,535 crores). The central bank governor, his two deputies and the country’s top banking bureaucrat lost their jobs following the theft and the government has been scrambling to contain the damage from the spiralling scandal. Police said Bangladeshi investigators were planning to travel to the Philippines, Sri Lanka and the Federal Reserve Bank of New York as part of the transnational probe into the heist. However, investigators say local hackers were likely involved in the theft. “We suspect some local people are involved in the crime. The names of local development projects were used in the payment advices sent to the Federal Reserve Bank,” Alam said. In a damning interview published on Friday, the country’s Finance Minister A.M.A Muhith told the Bengali-language daily Prothom Alo that Bangladesh Bank officials were “100 percent” involved in the scandal. “Of course! One hundred percent they are (involved). This cannot be possible without complicity of the locals,” the newspaper, which has the highest circulation of any in Bangladesh, quoted Muhith as saying. Muhith said the New York bank requires hand prints and other biometric information from central bank officials to activate transactions, appearing to suggest the hackers could not have carried out the attack without inside help.